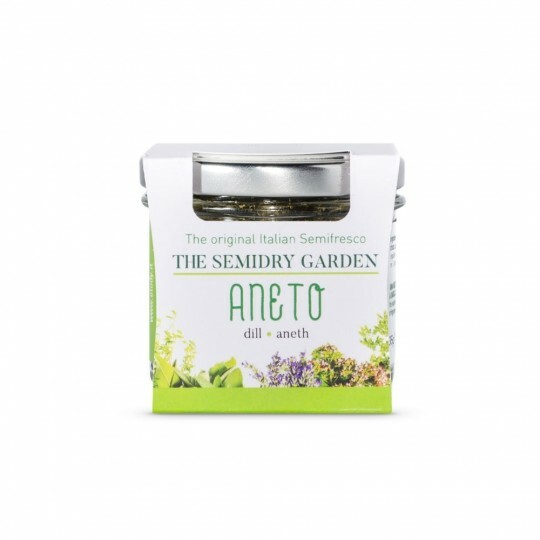 Aromatic semi-dehydrated selected for you. 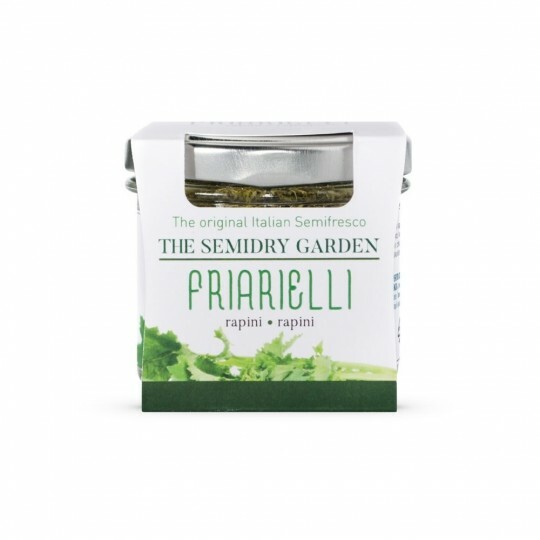 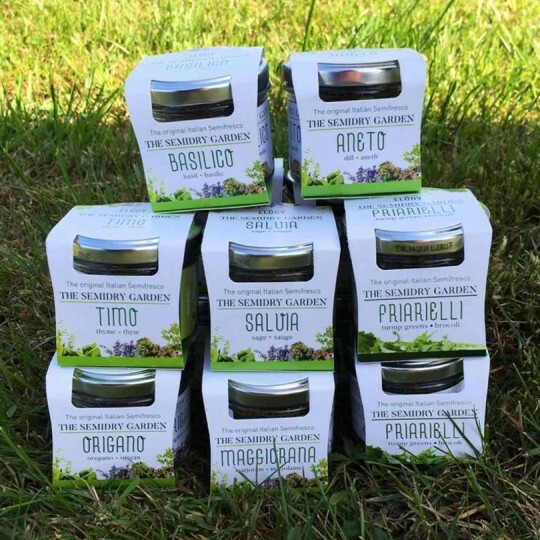 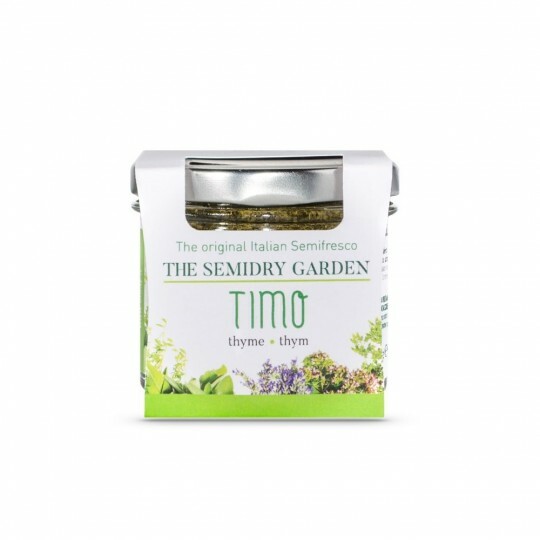 PIZZICO is an innovative range of Italian Semidry Herbs. 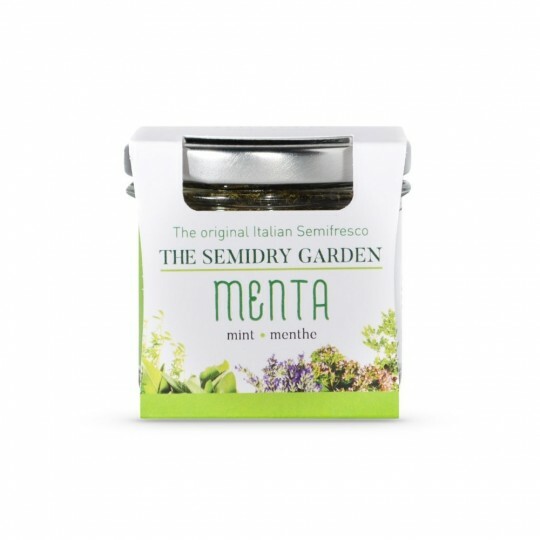 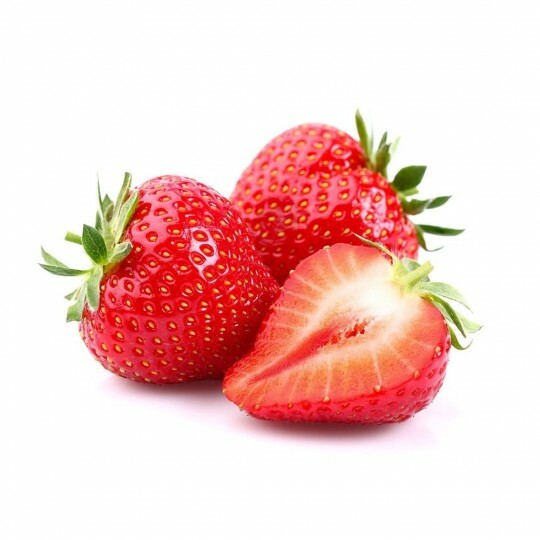 Equivalent to the fresh for his aroma and taste, is an excellent substitute for dry and frozen in the receiving of Mediterranean dishes. 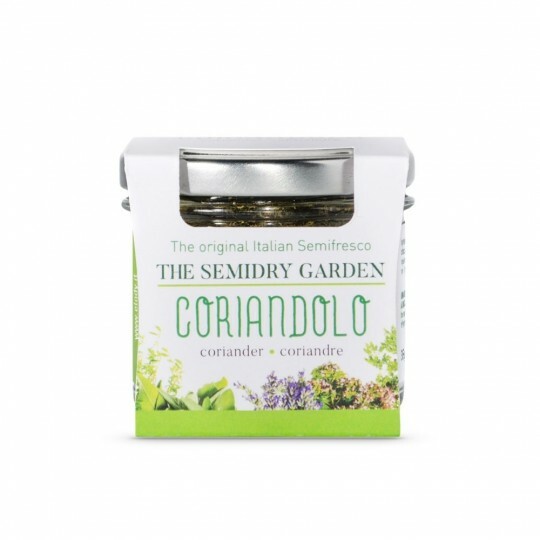 Coriander is the ideal product to add a touch of flavor to your dishes in a natural way! 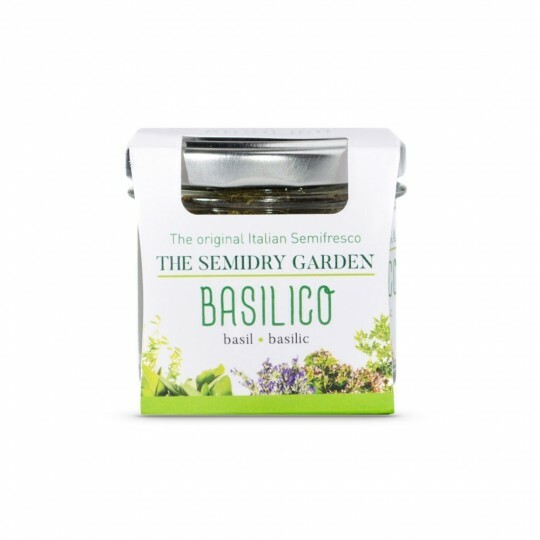 Dill is a natural product that will add to your dishes a touch of freshness! 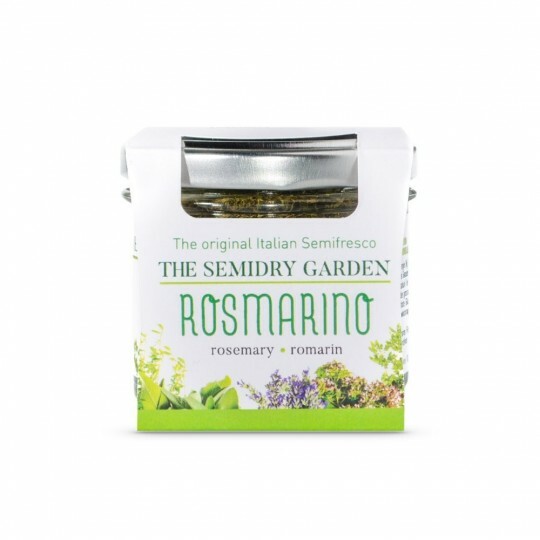 Rosemary is the perfect flavor to complement your dishes in a natural and fresh! 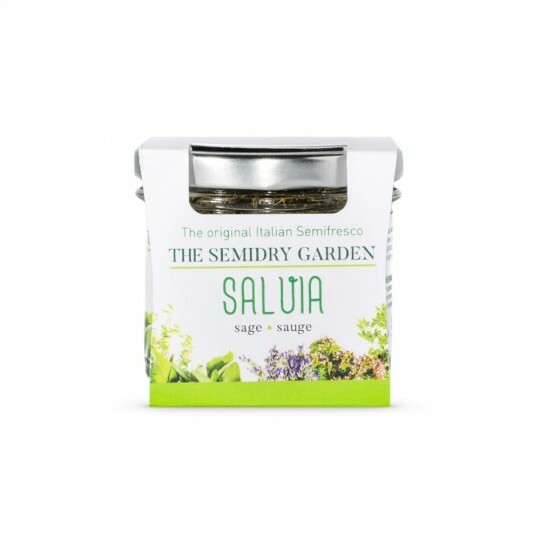 The sage is an aromatic herb with scent and very strong aroma! 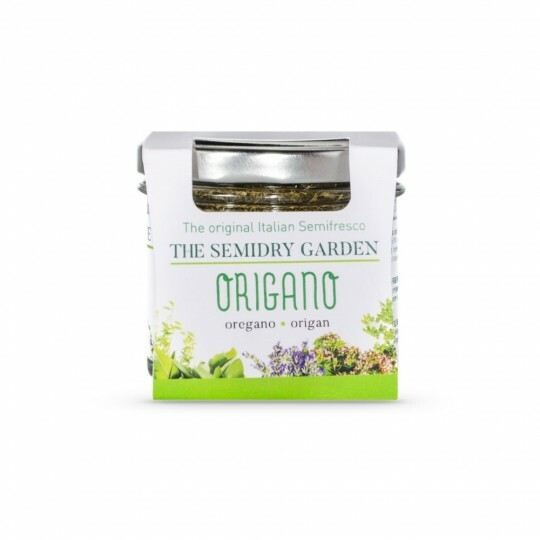 Un fantastico box con le migliori erbe aromatiche semi disadrate utilizzate nella cucina italiana e mediterranea. 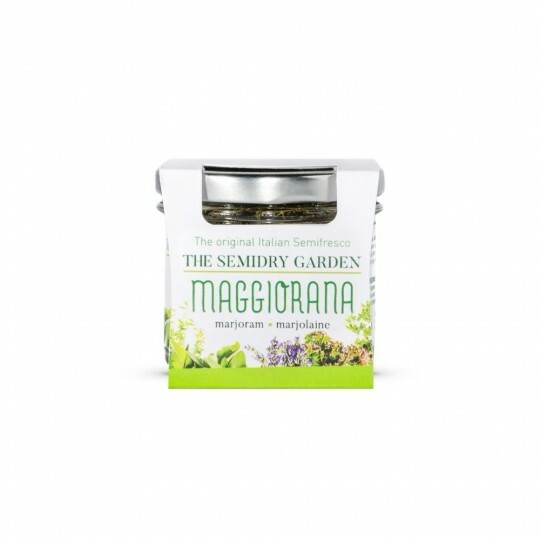 Un box tutto da scoprire e sperimentare: Salvia, Menta, Origano, Rosmarino, Aneto, Maggiorana, Coriandolo,Basilico, Timo e Friarielli.Provale in cucina aggiungendo un pizzico di freschezza a e sapore ai tuoi piatti!